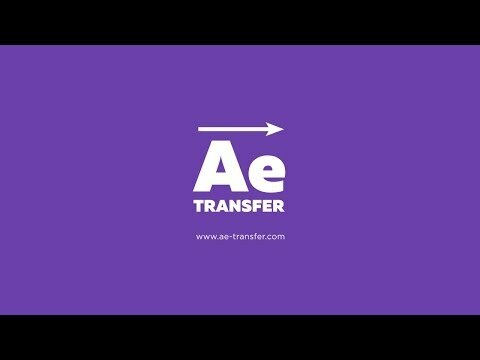 AE Transfer is the script that allows you to easily export objects and its parameters to Adobe After Effects. – “Pre-compose each Plane” option. For more detailed information please watch the video.